Tom Siwek, Materials Scientist, Health & Safety Executive (HSE) visited TRAC over the last couple of weeks to oversee and witness the inspection of ex-service Engineered Composite Wraps provided by HSEL. 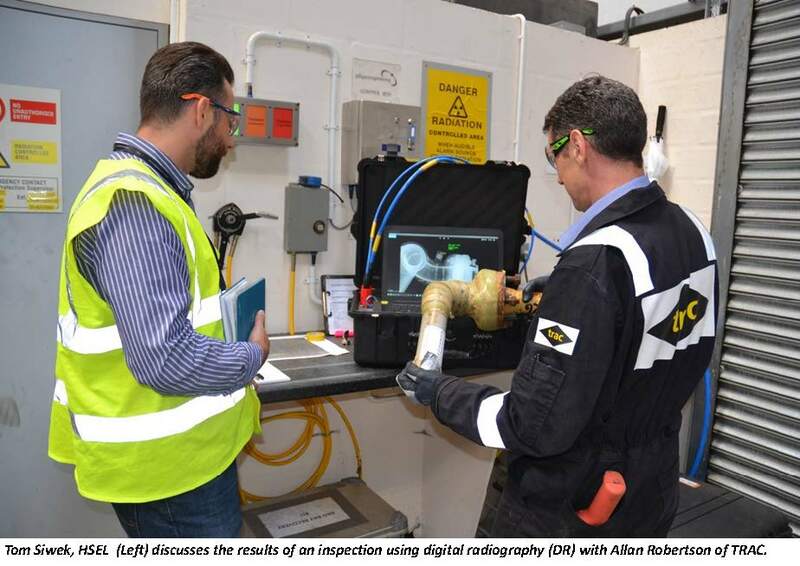 The inspection involved the application of both Pulsed Eddy-Current (PEC) and Digital Radiography (DR). The samples were subjected to various in-service conditions in order to try and define the limitations applicable in practice and verify the inspection methods and techniques. As stated by Tom; “this is critical research to change the industry and change the way we think”. 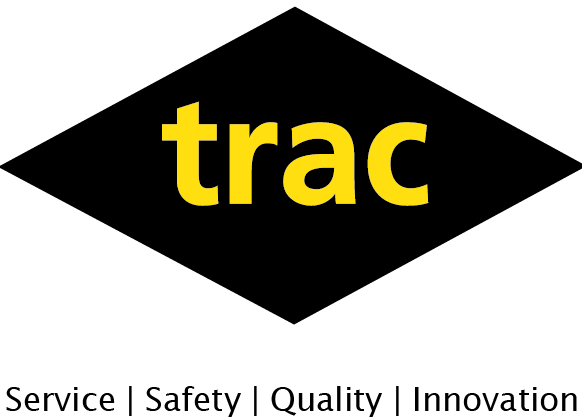 TRAC is heavily engaged in researching the latest developments in Inspection/NDT technology with a view to verifying their veracity and defining their limitations in the field. Collaboration with governing bodies such as the HSE is an important element in this process.